If you are a landlord, you know how stressful and exhausting end of tenancy cleaning can be. The property has to be left clean and hygienic, a potential tenant can be immediately turned off if the property looks like it has not been taken well care of. As the landlord you won’t be able to show the property to prospective tenants, and indeed if you are the leaving tenant it may be part of your Contract to clean the property before you hand the keys back. That’s where we come in, ACC Carpet Cleaners London offer end of tenancy cleaning to include steam cleaning of carpets in Bromley and the surrounding area. Cleanliness and order are important factors when trying to rent out a property, and if the previous tenant has left the place dirty and in a mess it can be difficult to find new tenants who will want to live there. Or if you are the tenant it may be your responsibility to hand the property back in a clean condition. 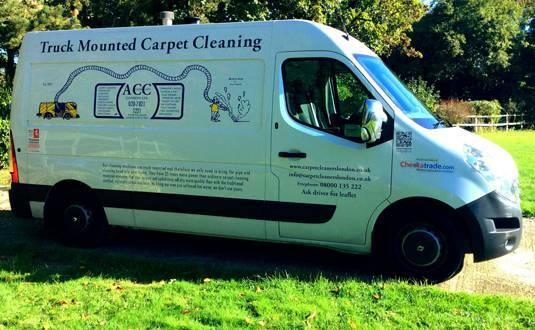 At ACC Carpet Cleaners London, our end of tenancy cleaning services can help you. We clean all types of properties from studio flats to family homes. Our cleaners have the skills, experience and knowledge to provide quick and efficient cleaning services, and followed with the steam cleaning of carpets, this is the icing on the cake! We are also proud to say that we use eco-friendly products sourced from a reputable company. End of tenancy cleaning is a time-consuming activity because it involves making sure that every feature of the property is perfectly clean. If you hire ACC Carpet Cleaners London, we can finish the job in a few hours and you don’t even have to be present during our clean-up. You can spend that time with your family and friends or searching for new tenants to occupy your property. After hiring our services, you will have spotless carpets without even lifting a finger. 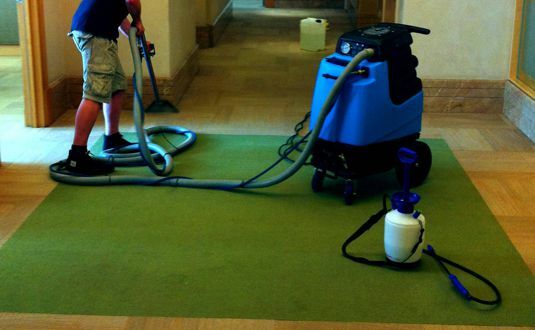 ACC Carpet Cleaners London uses high-end equipment to provide your property with thorough and efficient cleaning. We have all the necessary cleaning tools and innovative techniques that will simplify the entire cleaning process. Our team of professional cleaners will leave your property smelling fresh, looking amazing and free from stubborn marks or stains. Your occupancy rate is vital because when your rental property stands empty, you are missing out on profit. When prospective tenants search for a property to rent, they compare all of the properties available in the area. They’re unlikely to choose your property if it falls short on cleanliness compared to other residences in the area. 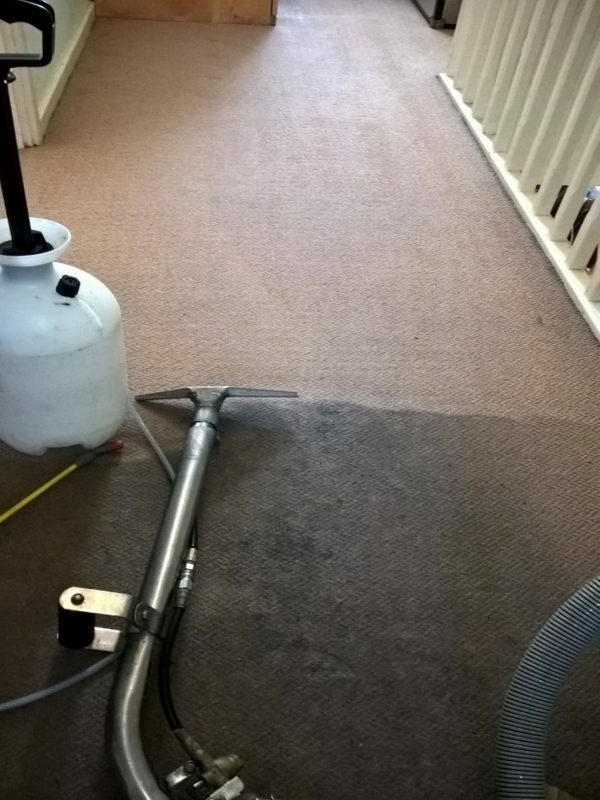 You can avoid this situation with our end of tenancy carpet cleaning services, as we will clean your place from top to bottom until it fits your standards. Below are some frequently asked questions that we receive regarding our end of tenancy cleaning carpet services in Bromley. If you need more information on our services, do not hesitate to get in touch with us today. What areas of the property do you cover? ACC Carpet Cleaners London covers all areas of the property including kitchen, bathrooms, bedrooms, living room, stairs and hallways. We will finish the full cleaning within the day. It is best to leave full access of the property to our team. Will my property end up looking brand new? Your satisfaction is our main priority but we cannot provide a perfect, nearly new finish for your carpets. Our carpet cleaning services are designed to bring your place back up to an acceptable standard so that you can hand it over to the next tenants, landlord or estate agents without any problems. Do I need to be at the property during the cleaning? No, you are not required to be at the property during the cleaning process. You just need to provide our team with access to your property. However, it is best that you are available at the end of the service for the sign-off and collection. 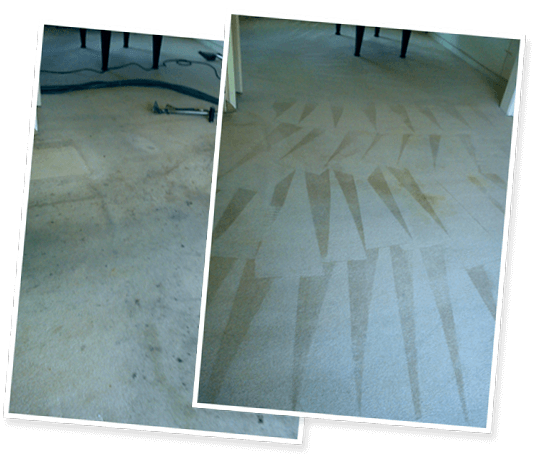 At ACC Carpet Cleaners London, we have mastered the art and science of cleaning carpets for over 50 years. Our top-quality cleaning tools, extensive experience and advanced techniques ensure a job well done every time.